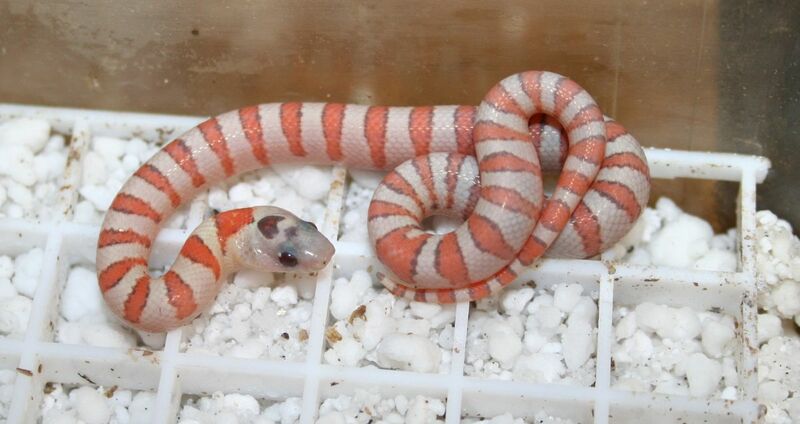 Kingsnake.com - Herpforum - couple gravid greeri. This is my old girl that produced the light phase that produced my hypo line.She is close to laying and I bred her super light son back to her. this is a daughter from the one above and the one that throws off hypos for me.I got bad eggs last year so I have my fingers crossed for a nice clutch this year. and if you haven't seen a hypo greeri her is the litle female I produced in (09).She should be able to breed next year back to her super light phase dad or her light phase brother.and I am not so sure this isn't really a t plus albino?? ?